A Steampunk Mystery and Kathleen Y'Barbo Turner? Kathleen Y'Barbo Turner has written over 80 books and won a ton of awards, though there’s still way too much room on her award shelf in my humble opinion. She’s won a RITA and been a Carol award nominee. Over one million copies of her books are currently in print in the US and abroad and translated into Dutch, German and Spanish. She graduated from Texas A&M and holds a BBA from the University’s Mays Business School and a certification in Paralegal Studies. And if that wasn’t enough, she’s a 10th generation Texan with four grown children and seven bonus kids she inherited when she married her hero in combat boots. YOU COULD WIN this ebook! Leave a comment to enter. Steam punk is a genre all to itself with elements of historic, science-fiction as well as other genres. It is generally characterized by the use of machines or inventions as part of the plot. Sometimes it's Dystopian in that the storyline involves a shift in time, or an alternate timeline. H.G. Wells stories are an example of this kind of story, as is Jules Vern. The type of steampunk I write does not include elements of science fiction. Instead, my characters are involved in adventures where they have access to machines and inventions that the average person would not have. I always write my steampunk in a historical context. The best example I can give of the type of steam punk I write would be the old Wild Wild West television show. If you're familiar with it, you would remember that there were people solving crimes using inventions. I have a great time making up inventions, but I do go to the archives of the U.S. Patent Office to discover what was patented a few years after my story takes place. I can then make the argument for my characters also coming up with that kind of technology, just not being the first ones to patent it. This gives an element of realism to a story that could feel a little unrealistic. How did you come up with the idea to write a Steampunk Mystery? I got the idea to write a steampunk novel because I'd been writing so many historical novels, especially ones with mystery as an element, that I thought it would be fun if I gave my crimefighters a little something extra to fight the bad guys. It was especially fun to do this in the setting where I got to write three stories that involve Pinkerton agents. Since they're not limited by local law-enforcement, they could use more creative methods to solve crimes and for finding the person they're looking for. I had a great time coming up with inventions for these guys, and that is really the essence of why I love writing steam punk and what led me to writing it. It is a blast! 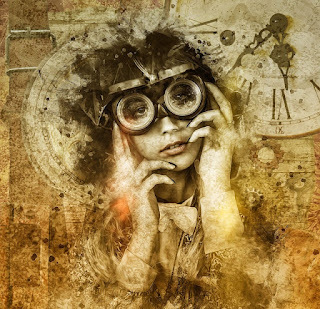 Name you favorite Steampunk book or film? Does Inspector Gadget count? He sure does! So does the old TV series, Wild, Wild West. 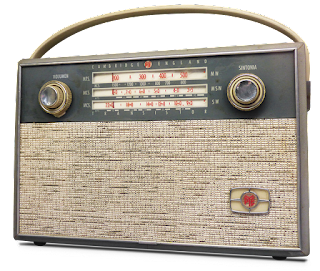 How is different is writing contemporary or historical romance from writing a mystery? The main difference in writing historical or contemporary romance is where the focus of the storyline goes. In a romance, it's always about falling in love. But the idea is to fall in love in the most unlikely set of circumstances even though the reader expects, and understands that those circumstances will be overcome. A mystery however takes the reader down an entirely different path. There may be a romance thread along with the mystery, but the focus of the story is solving The mystery. Basically a mystery as a person or persons trying to untangle or solve a puzzle. The story is how that untangling or solving happens. I have written a lot of romances with a few mysteries. I have to say that I have found writing mysteries to be much more challenging. I know the end in a romance, but it's exactly the opposite when I write a mystery. Until I get to the end of the story, I rarely know who the culprit is. So it's fun, but very challenging. What are the elements of a good mystery? To me, the main element that makes up a good mystery is the story question of who done it. I know that's very simplistic, but to me I cannot figure out who did it, that's a good mystery. The clues have always been there, or the ending is not going to work. But I need to be able to look back after the book has ended and say well of course that's who did it. I see now from all of the hints that the author left. But a good mystery does not allow the hints to be obvious. Who is your favorite mystery character? Right now my favorite mystery character is Captain Lacey from the series of the same name written by Ashley Gardner. The series begins in 1815 I believe, and carries through a few years. 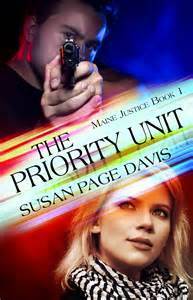 The protagonist, Captain Lacey, is a retired military man, and is such a great hero because he is a flawed character who is a reluctant protagonist. Basically mysteries come to him and he can't let them alone without solving them. The cast of characters who surround the captain are unique and interesting and the author mixes in fiction with real history of the time, which is absolutely my favorite part about it. My agent told me about this series, and once I read the first book I was hooked. I binged through all 13 of the novels in a short time, and now I am anxiously awaiting the next book. But fortunately the author writes under several pseudonyms, so I do not have high hopes I will be reading about the adventures of Captain Lacey anytime soon. Leave a comment to enter for a drawing to win an ebook copy of "Anna Finch and the Hired Gun." Be sure to check and see who won. It might be YOU! But I think one of my most interesting research projects involved the Pink Palace in Memphis. This is the back side because I failed to take a photo of the front of the museum. And the reason I didn't take a photo of the front was that my character didn't use the front entrance. See that pipe going up the back of the building? She's a cat burglar and she used the pipe to help scale the building so she could break into the museum. By the way, here's a photo from the Pink Palace website of the front of the building. The steps leading from the attic. The crawlspace in the basement. There are so many places to hide bodies there! If you were a writer, where would you like to go to research for a book? Leave a comment and I'll randomly pick a winner for the first book in the series, Justice Delayed. 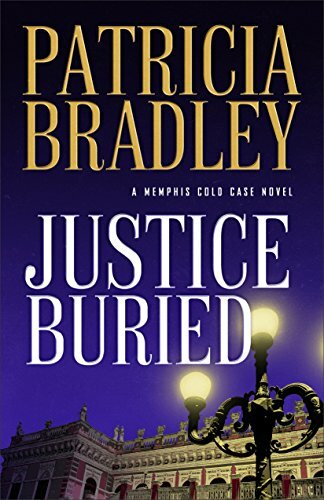 Oh, and the book I did the research for is Justice Buried. It will release September 5, 2017. 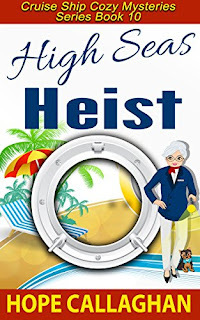 Assistant Cruise Director, Millie Sanders is overwhelmed when her boss takes an emergency leave of absence to care for his ailing mother, and discovers she’s now in charge of the entire ship’s entertainment.As if she didn’t have enough on her plate, a family of special “guests” arrives for a last minute cruise, which threatens to send Millie over the edge.Her anxiety turns to outright panic when the manager of the ship’s art gallery discovers several expensive pieces of art have been stolen and she is pointing fingers at both Andy and Millie! Can Millie keep her cool long enough to help solve the mystery of the high seas heist or will she risk losing her job and face possible prison time? 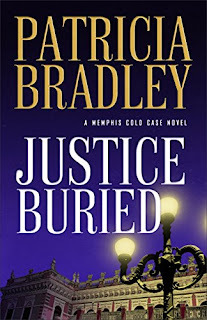 On Wednesday Suspense Sister Patricia Bradley talks about Research from the Basement to theAttic. 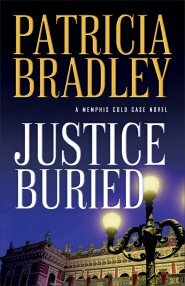 She’s also giving away a copy of her upcoming release, JUSTICE BURIED! 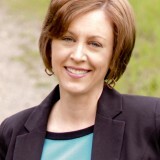 Friday, we’ll talk to Kathleen Y’Barbo Turner. 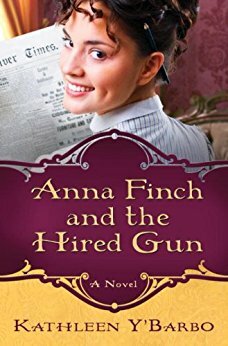 You could win a copy of ANNA FINCH AND THE HIRED GUN! troubles. She doesn’t realize Jeb has a score to settle with Doc Holliday, or that her association with the famous outlaw will affect more than just her marriage prospects. Between her father’s desperation to see her wed and Jeb shadowing her every move, getting the story and fulfilling her journalistic ambition just got far more complicated than she ever imagined. 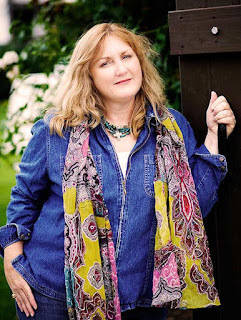 Roxanne Rustand, here---delighted to introduce you to prolific, award-winning author Margaret Daley, who has graciously consented to be featured here on the SuspenseSisters blog. Dedicated to God, family and country. I love to spend time with family and friends and read in my free time. What is your writing schedule, and how do you manage to be productive despite everything else in your life? I don’t always manage to be productive when a lot of different things are going on. I try to write six days a week. I’m trying to take one day off each week, which isn’t always easy. By working at least a little each day, I stay in my story world, and it doesn’t take much time to get back into the book I’m writing. All the Nancy Drew stories. Historical romance. Yes, I’ve changed quite a bit over the thirty-seven years I’ve been writing. The first book I sold was a contemporary romance. Soon that was all I was writing, although I have published 3 historical romances over the course of my career. Now I’m mostly writing Christian romantic suspense. 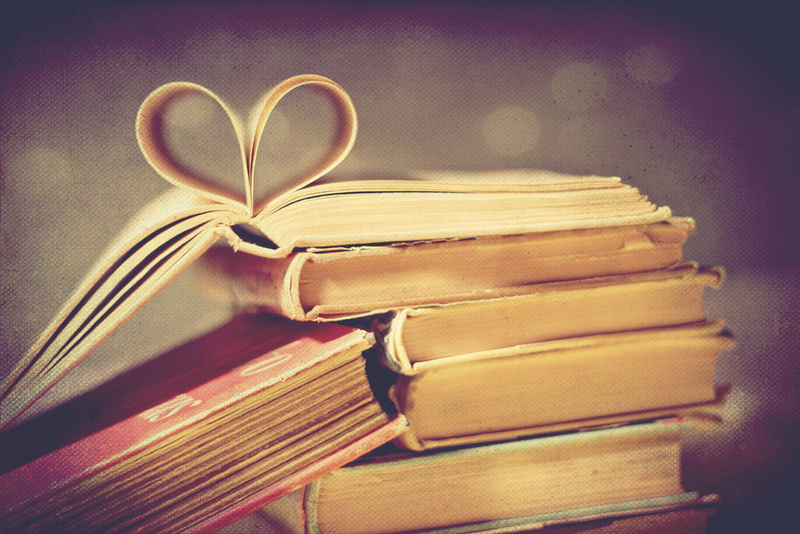 That is what I enjoy reading the most—and writing. Being part of a continuity series with my first publisher—I’ve done many since then and I’ve really enjoyed doing them. Beyond just telling them to keep at their writing, what is the most important piece of advice you’d like to give to unpublished authors? Read what you want to write. For those who leave a comment, Margaret is offering a drawing for an ebook giveaway of her box set for her Strong Women, Extraordinary Situations Series (a 3 book box set). Margaret Daley, a USA Today’s Bestselling author of over one hundred books (five million plus sold worldwide), has been married for over forty-six years and is a firm believer in romance and love. When she isn’t traveling, she’s writing love stories, often with a suspense thread and corralling her three cats that think they rule her household. 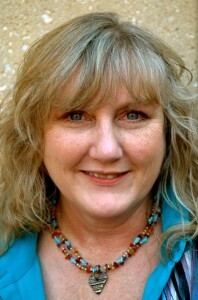 To find out more about Margaret visit her website at http://www.margaretdaley.com. 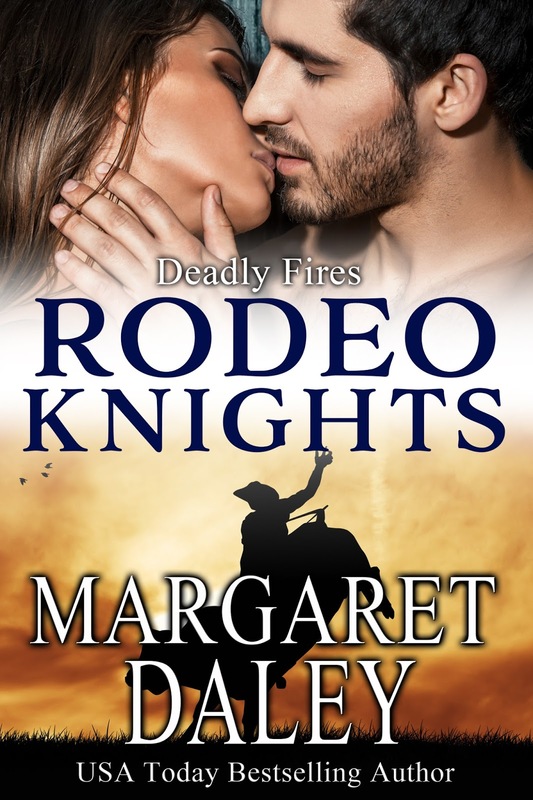 From USA Bestselling Author Margaret Daley--another romantic suspense novel you'll love!